Spend the day with a local Aboriginal tour guide, visiting a number of culturally significant sights and local attractions including World Heritage Daintree. Learn the amazing relationships the Kuku Yalanji still have with their land and experience these diverse environments. Learn the history, culture and traditions of the local Aboriginal people and the area. 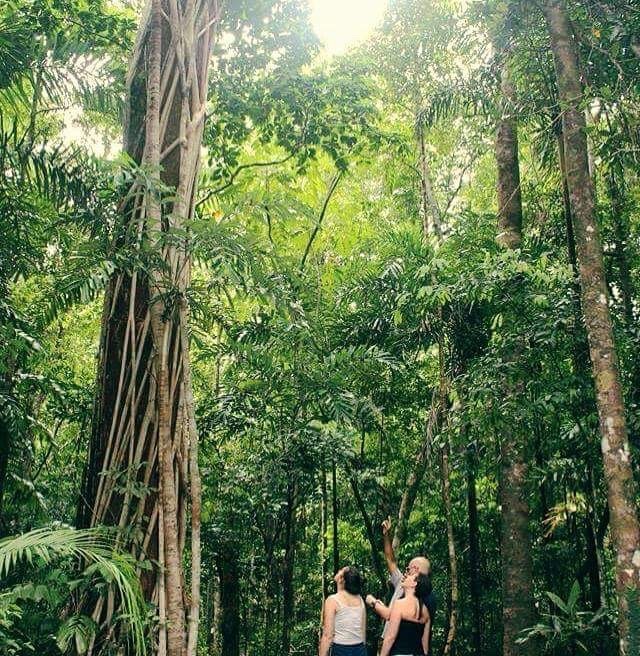 Walk through the world’s oldest living rainforest, see natural wonders, the majestic Daintree river, learn about the rainforest, reef and coastal habitats and environment, different foods and medicines utilized from nature, sample some bush tucker, see wildlife, swim at one of the pristine freshwater streams in the area before returning to your accommodation.